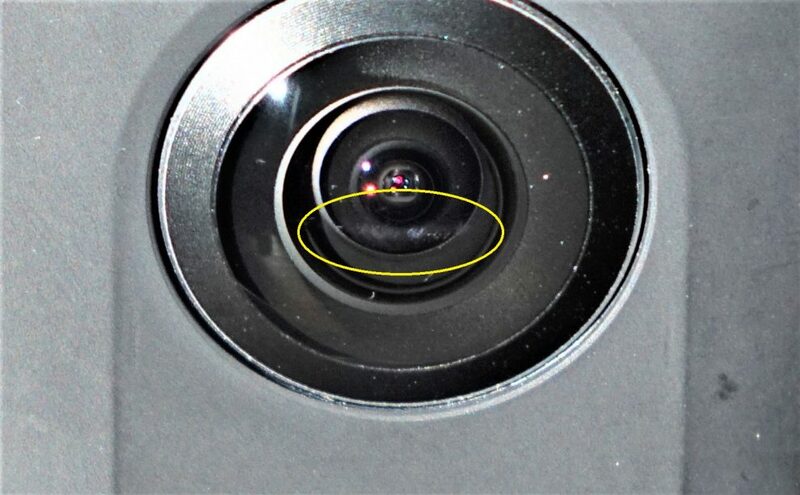 Young360 shows how to fix (or at least mitigate) minor scratches on your 360 camera! 360 cameras are prone to scratches because most of them don’t have a lens cap due to their unusual shape. What’s worse is that scratches affect 360 cameras more significantly than scratches on a non-360 lens. (Here’s why.) Unfortunately, if a 360 camera lens is scratched, for most cameras you cannot simply exchange the lens with a new one. You can subscribe to Young360’s YouTube channel here.